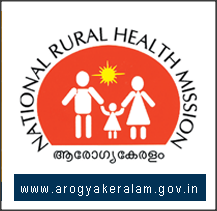 The National Rural Health Mission (NRHM) has opened two more Adolescent Reproductive and Sexual Health (ARSH) clinics in the Kozhikode district (Kerala) with a mission to address the mental and physical problems of children between the age of 11 to 19. The new clinics, opened at the taluk hospitals in Koyilandy and Perambra, will offer consultation to the adolescents from 2 p.m. to 4 p.m. The ARSH clinics will make use of the service of a doctor, a professional counsellor, and a nurse. The clinic will provide medicines and undertake awareness campaigns among teenagers. 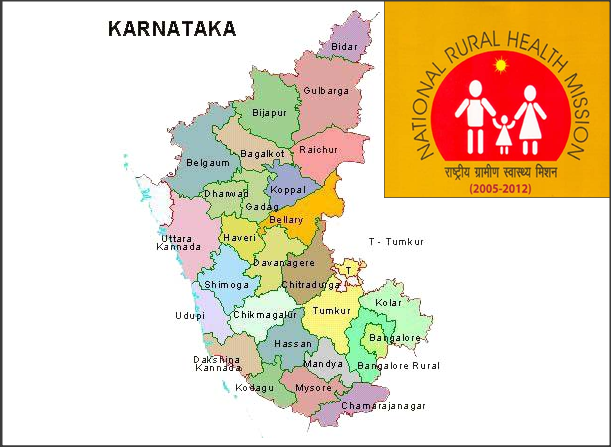 According to NRHM officials, the government has invested Rs.10 lakh to open the special clinics. The District Medical Officer and the NRHM district programme manager would supervise the regular functioning of the initiative, they said. With the opening of the new clinics, the district now has three ARSH clinics. 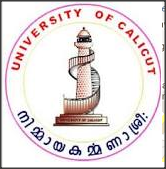 The first centre was opened at Government General Hospital, Kozhikode, on March 2. The most common complaint that affects the mobility of the patient is the backache. 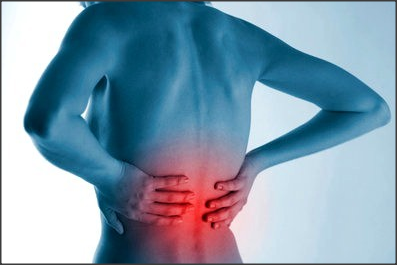 The cause of the backache could be a simple sprain to severe form of inter vertebral disc prolapse. Other causes can be osteoarthritis and the degeneration of bone. There are five types of low back pain. The history is of paramount importance to uncover risk factors for serious underlying disease that requires specific evaluation by physical examination or laboratory tests. Back pain quality varies considerably, but there are features that help to distinguish anatomic sources and etiologies of back pain. The Results of the written exams for the contract appointment posts of Medical Officer (Ayurveda, Homoeo), advertised by the National Rural Health Mission (NRHM) on June 1, 2012, and that of PRO/Liaison Officer, advertised on July 20, held at various centres on February 24 is published. 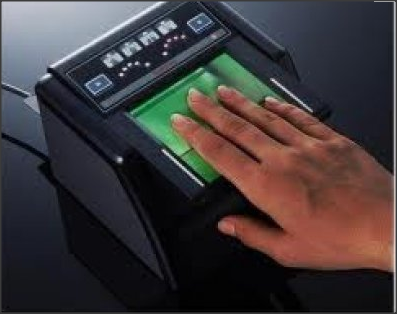 The Department of Ayurveda, Yoga, Unani, Siddha and Homeopathy (AYUSH) (BANGALORE) on Friday launched a first-of-its-kind website and biometric online registration to eliminate quacks. The website aims to prevent quacks, misusing the registration numbers of doctors. AYUSH doctors in the state will register themselves on this website and can be identified using the biometric system. Launching the website at an event held on the AYUSH department premises, G S Srikanthaiah, director, Department of AYUSH, said that the department needs more encouragement and manpower to sustain as a rich system of medicine, and this can be achieved by making it available to people through primary health centres (PHCs). “About 1,100 posts of doctors and paramedical staff are vacant. There is an urgent need to fill these posts,” he said. Speaking on the occasion, Chief Minister Jagadish Shettar said that AYUSH is one of the most important legacies from ancient times, which had to be preserved. “There is a need to make AYUSH a more attractive system of medicine. We will take required steps to fill the vacancies and make it reachable to more people in the state,” Shettar said. However, the new initiative will not include homeopathy practitioners. 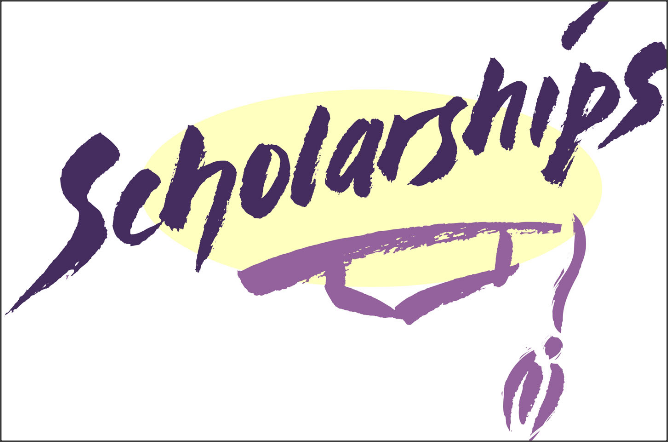 The Government of India has announced 20 scholarships for Malaysian students to pursue courses in Indian traditional medicine - Ayurveda, Yoga, Unani, Siddha, Sowa Rigpa and Homeopathy (AYUSH). The High Commission of India in a statement issued here today welcomes applications from Malaysian nationals who wish to pursue courses in AYUSH for the 2013-14 academic year. The statement added that 11 places have been allocated for Bachelor of Ayurveda Medicine and Surgery, Bachelor of Siddha Medicine & Sciences (5), Bachelor of Unani Medicine & Surgery (2), and Bachelor of Homeopathy Medicine & Surgery (BHMS) (2). The scholarship provides for tuition fee, living allowance, contingent grant, house rent allowance and medical benefits (no airfare is provided). Hair, which has an essential physiological role in animals, is mainly of psychological importance in man. Unlike other epidermal structures which grow continuously, hair has a cyclical pattern of growth. The growing phase or anagen lasts an average of 1000 days on the scalp followed by an involutional phase known as catagen which is quite short, lasting only a few days. The hair then enters a resting phase, telogen, lasting about 100 days. In man, hair growth is normally asynchronous, with each individual hair following its own cycle independently of the others. The basal layer of the hair bulb from which the hair itself is produced is known as the matrix and contains melanocytes from which melanin pigment is incorporated into the hair. The type of melanin determines the colour and in grey or white hair, pigment production is reduced or absent. Hair loss is known as alopecia, said to be derived from the Latin “alopex”, a fox, presumably because of the bald patches of mange seen in wild foxes. Adult male pattern alopecia is so common as to be considered normal. Circulating levels of testosterone are not raised in bald men but there is evidence that availability of the hormone to the hair follicle is increased. 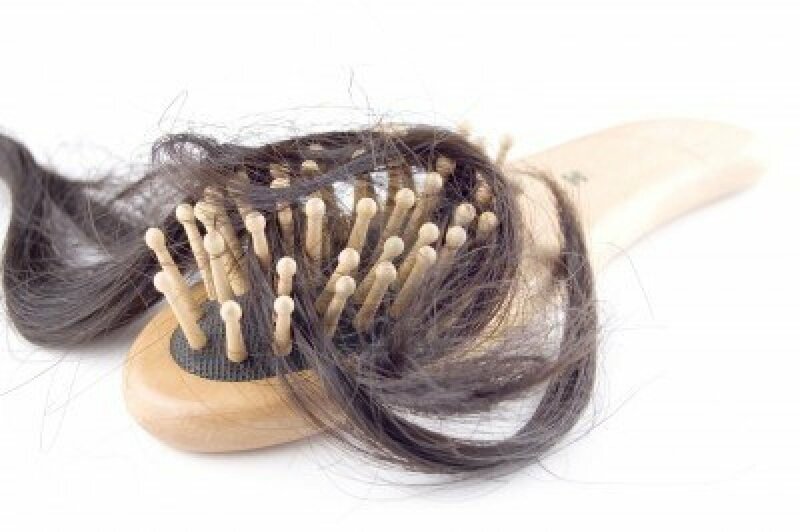 In postmenopausal women there may be widespread thinning of the hair but loss of hair at the temples often occurs to some degree at an earlier age. Alopecia or hair loss may be diffuse or localized. If it is simply due to a physiological derangement of hair growth, the follicles remain intact, whereas inflammation may lead to scarring and loss of the hair follicles.